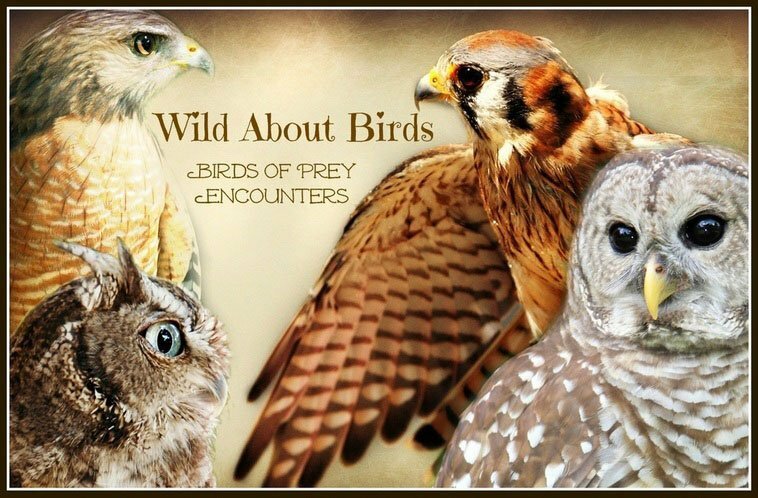 Join us on a Friday each month to learn about the interesting world of raptors. 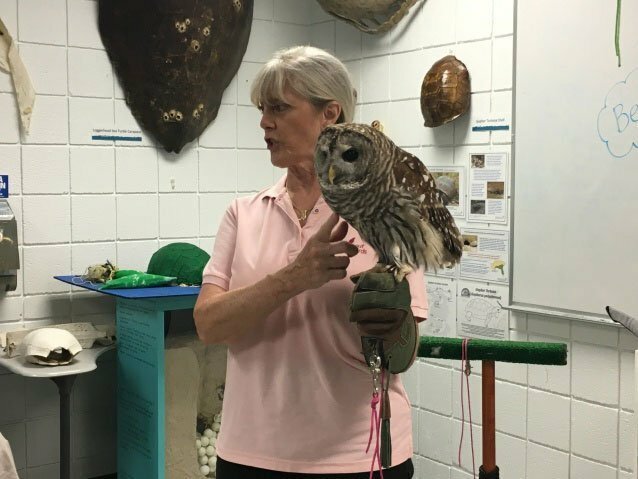 Gina Holt, founder of Wild About Birds, Inc., will be in the Marine Discovery Classroom for an hour-long program featuring some of the raptors that she cares for. Gina has been rescuing and rehabilitating birds for over 15 years and has the privilege of being able to showcase some of her rescued raptors to the public. During her hour, she will be discussing local bird species and educating visitors on the rescue stories of her various raptors. This program is FREE and open to the public. Visit our online calendar to confirm dates and times or call 386.428.4828.